On March 22nd, I will complete four years of blogging. It’s been pretty smooth sailing so far, just a few minor hiccups. I have made loads of good friends, learnt lots about writing and the publishing world and become smarter where queries and submissions are concerned. Most of my blog buddies have become great friends. I just have a few blogging bugbears to talk about. So many bloggers who start following me leave no trail which I can pick up and follow them back. There is no link to take me to their blog. And as they have not left any comment it becomes difficult to follow them back. I would like to follow everyone who follows me, but unfortunately I cannot do that. Many times I google that blogger’s name and see if I can find their blog. Many bloggers who have linked back to their blogs have so many blogs that it becomes difficult to know which to follow. Sometimes, I have to wade through all their blogs to see which one has been updated recently. Sadly, many of these blogs have seen no posting from months. Please, put the name of the blog wherein you post more often on top, making it easy for us to follow and leave a comment. And then there is the word verification. You heard right. Some bloggers have not got rid of the word verification. This has single-handedly driven me up the wall. 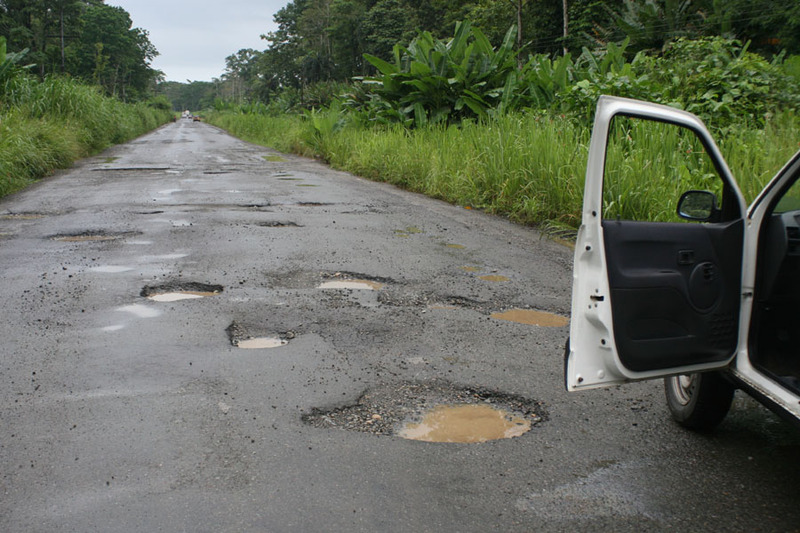 They are like pot-holes that I have to navigate in blogosphere. What do you think of all the issues I have written about? Are any of these your personal bugbears? Have I forgotten anything that makes our blogging experience difficult? When we write or type that first word, lots of writing illusions are hanging around our eyes. There are visions of writers signing glossy copies of books, agents at their beck and call, editors gushing over our stories, fat cheques in the bank, reviewers praising us and readers buying the books the moment they reach the bookshelves and ofcourse movie rights. 1. Writing is Easy. It’s anything but easy. Anybody who believes that, has definitely not struggled with troublesome characters, tricky knots in plots, nailing the voice and truant muses. They have not stared at blank pages and screens for long periods of time, nor have they struggled with several edits and cringed over criticism from crit partners. 2. Getting a book Published is not Difficult. People who think like that live on another planet. Getting a book published is more difficult than actually writing it. Manuscripts sit in the slush pile, agents are more elusive than a rainbow and editors are highly choosy about the manuscripts they accept. Even after a manuscript is accepted there are the harsh edits to wade through. 3. Writing can be a career option by itself. This is the worst illusion because people have not seen a writer’s royalty or advance cheques. 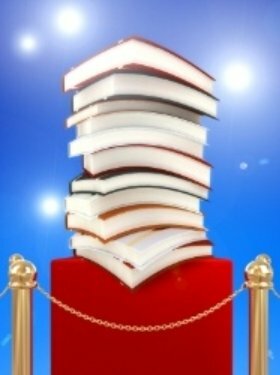 Bills cannot be paid through the income one makes from one’s book/s unless the book wins a big prize or sells a million copies or our book is made into a movie. Most writers have a day job and writing is restricted to the free hours or late night. 4. Once a book is out, the next one is accepted faster. This is another illusion that needs to be broken. Unless the second book is a part of a series, its not easy to get it published if the first one was a standalone book. With every book writers must prove themselves and the story must catch the editor’s and agent’s eye. 5. Writers live a glamorous life. We wish. Most people think we writers live a glamorous life, where agents and editors are standing outside our doors waiting for our completed manuscripts, where people are hanging onto our words. If only. Writing is absolutely unglamorous. If people could see us typing furiously or scribbling hard, the mess constantly surrounding us, the irritated expression on our faces at the thousand and one distractions we have to battle, and the hundred things vying for our attention, they would surely think differently. Most people have not witnessed the tormented expressions on our faces when we deal with tantrum throwing characters and unruly muses. Writers have a lot of imaginary friends: these people live in our minds. We have more books than people have shoes and purses. All our free time goes into jotting down words. I know I have been guilty of shattering illusions that many newbie writers have of a writer's life, perhaps I have even marred them for life. I am just bringing them face to face with reality. Have any of your writing illusions been shattered? Did you have any illusion when you started this journey? Please share them with us. Of late, I have been reading about quite a few writers who snagged an agent’s attention through a writing contest. Lucky for them I say. A few writers say that joining an online contest helped them in getting publishing deals or they signed up with an agent after their competition entry (query letter, sample pages) won a prize. Even in India, a few writers have bagged book deals after winning short story contests. But most have remained just that: prize winners who have never written anything further. 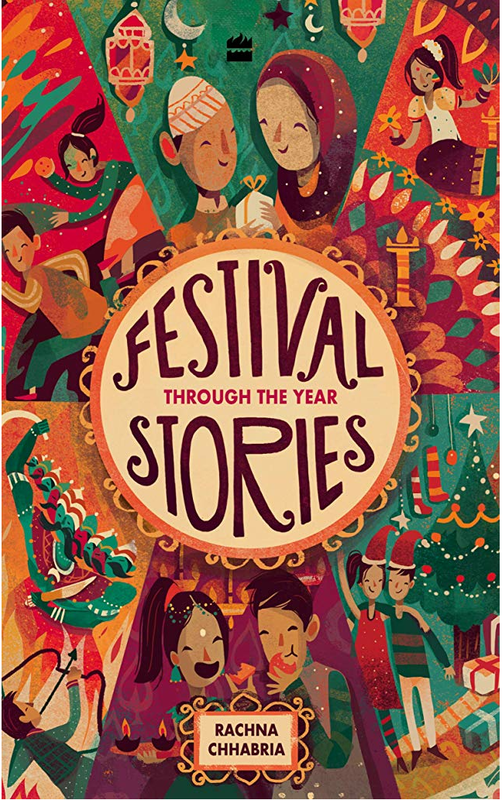 Sometimes I wonder whether the prize winning story was a flash in the pan (apologies for saying that, but that thought does cross my mind). Because many of the writers just disappear from the scene after their win. But, not everyone can have the same writing journey or journey towards publishing. 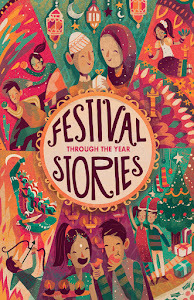 So far I have taken part in just one short story writing competition and won the critique’s prize for it. But, as I was already a published author, the win didnt help me in any way. What is your take on writing contests? Do you think they help writers get noticed by editors, publishers and agents? Have you ever taken part in any contests? I would love to hear your views on this topic. The other day a blog buddy of mine Rajesh from Destination Infinity asked me to suggest a list of classic books he should read. It took me several days to think of the classics that he could enjoy. I did send him a short list of the more famous books. But when another blog buddy Alka from Freebird asked me to suggest a few contemporary books, I suggested many. I feel bad that my reading list comprises of the current bestsellers only. Its ages since I have read a classic. I have read classics a lot during my school days. The only classics I have read in the last few years are Anna Karenina, Catcher in the Rye, Wuthering Heights. My favourite classics are Pride and Prejudice, To Kill a Mockingbird, The Mill on the Floss, Gone with the Wind, Jane Eyre, The Adventures of Tom Sawyer, Treasure Island, Oliver Twist, all these books were compulsory reading in our school and college. There are so many classics I have not yet read. I would love to read a few every year. What about you all? Have you read any of the classics recently? Which classic book or books would be you your all time favourite book? I can’t believe it, January has flown by superfast. We are one month down now. I had completely forgotten the IWSG post this month, but my dear pals Donna Hole and Alex Cavanaugh reminded me about it in their blog posts. Thank God for these two sweet bloggers. For those who have not yet joined IWSG, I would urge them and ask them to join as soon as they can. 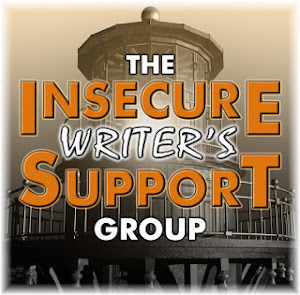 IWSG is the Insecure Writers Support Group, which meets (or posts) on the first Wednesday of every month. 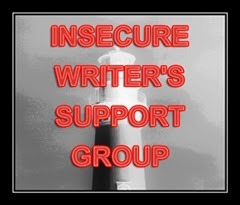 We writers talk of our insecurities, fears, anxieties and doubts and help, support and encourage each other. IWSG was started by Ninja Captain Alex Cavanaugh. Check out the IWSG website. My worry this month is that I have succumbed to procrastination where my current work-in-progress is concerned. I am doing everything (correcting my students’ assignments, writing newspaper features, even checking my FB and emails,) but when it comes to researching for my current woes, I am getting lazy. I have written several chapters, planned many more, thought about giving each stray dog a distinctive personality etc, but I have not sat down and researched anything. I am not one of the world’s best researchers. I am the sort who starts writing as soon as I get an idea. Infact, many times I start writing as soon as a tiny seed of an idea jumps into my head. For most of my previous books, I hardly did any research. I hope I can overcome this problem. I would like to research about cats and dogs (my main characters). I keep telling myself that I should stop writing and spend some time researching so that I get all the animal facts and behaviour right. Does anyone else have this research procrastination problem? How do you overcome it? P.S. From 4th Feb to 10th Feb, my good friend Alex Cavanaugh’s book CassaFire is available for 99 cents on Amazon. 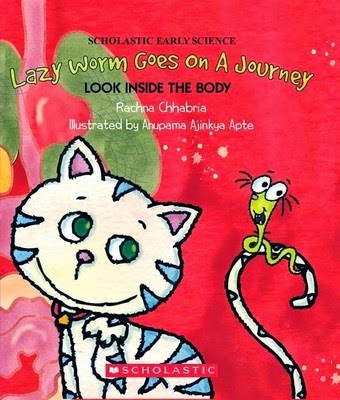 Don’t miss this wonderful chance to buy his super amazing book. Here is the link to buy CassaFire on Amazon.